Selecting the Right Cloud Computing Model Based on Security and Privacy is the Perfect Strategy for a Safer Web Experience. Here is a guide that can help you. At least he issue of IT security are as complex as the legal aspects of cloud computing. The focus currently is the privacy issue. Privacy attacks is relevant whenever it comes to information and you have a personal reference in any form where a third party could make such a reference. You have to know that the term ‘personal reference’ within the meaning of covenant Data Protection Acts, Laws etcetra (BDSG). In practice, the lawyer or Judge the coding part as simply its difficult to understand. Personal data are especially protected by Fundamental Rights and right to release own data in most of the high GDP countries. 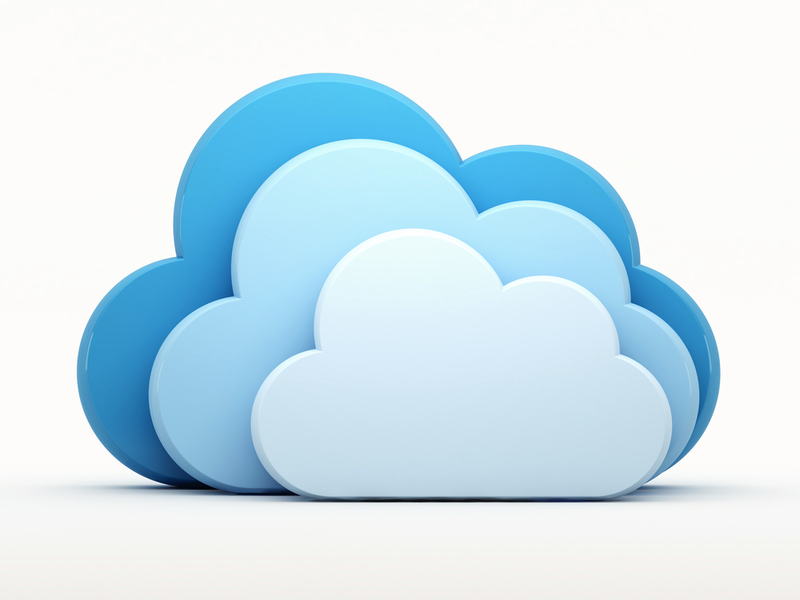 Many companies wonder, therefore, whether such information may be outsourced at all in the cloud. Basically, it is yes, but here is a need to observe some important rules. Selecting the Right Cloud Computing Model is important as SaaS has the lowest control, IaaS has the highest control and Private, Hybrid variants offers more privacy. Cloud computing contracts are legally speaks nothing new. The outsourcing of data in the cloud is a form of outsourcing, which in turn is one of the conditions of order processing. Such order data processing contractual relationships generally allow the disclosure of personal data to an external provider. On the other hand, the company in a country such as the U.S., India, the legal situation is more complicated. Here, legal aspects also must be scrutinized to make sure the data transfer is allowed at all, and under what conditions. Both India and US can sneak personal data as a measure of counter terrorism. What matters here is where the headquarters of the cloud provider. Even if the U.S. cloud providers server operates in Europe, the U.S. authorities still have the access if needed. If you want to play it safe and avoid complex contractual arrangements regarding the order data processing, therefore it is well advised to outsource sensitive data exclusively to Country specific suppliers. However, we are talking of personal information, when it comes to critical data, such as non-proprietary photos, it does not matter where the server of the provider are located. So, Hybrid Cloud do add a more control of what will be monitored, in other words – better control of Privacy. Regardless of whether a company is based in India or in America, the basic requirement for this should be a sophisticated contract with the seller. This is true even if a company has a cloud application first just want to test. None wants to deal with a complicated contract negotiations for trial run. First, it should be clearly defined in a cloud computing agreement, which services a supplier must provide at what quality. Such service-level agreements (SLAs) primarily include the availability of services, the allowable failure rate, response times in case of failure and the recovery time of the system after a failure. Companies should always make clear here that certain information can mean in practice. A total availability of 99 percent uptime per year means that in the worst case a service fails four days in the year. It is better to define a maximum downtime per month. The specific determination of penalties in the event that a provider does not meet the SLAs. This aspect will sometimes neglected, which SLAs then make virtually worthless. Conversely, companies should also pay attention to disclaimers or limitations provided by the seller. Conclusion must be drawn based on our older specific deeper guides like Cloud Computing Service Models, Cloud Computing Contracts and SLAs and the linked articles therein. This Article Has Been Shared 1112 Times! Corporate security systems are increasingly pushed to Cloud Computing without calculating the risks, as temporary measure for the lack of trained personnel. Cite this article as: Abhishek Ghosh, "Selecting the Right Cloud Computing Model Based on Security and Privacy," in The Customize Windows, July 30, 2013, April 23, 2019, https://thecustomizewindows.com/2013/07/selecting-the-right-cloud-computing-model-based-on-security-and-privacy/.